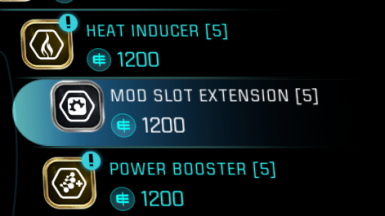 Corrects the wrong rarity icons for both Mod Extension augmentations. 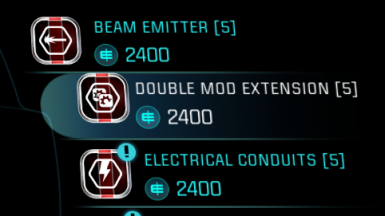 Make your Tempest Superstore perfect. 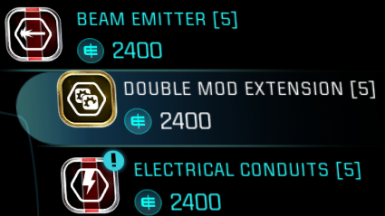 The Double Mod Extension is an ultra rare augmentation but shows the icon for rare augmentations. 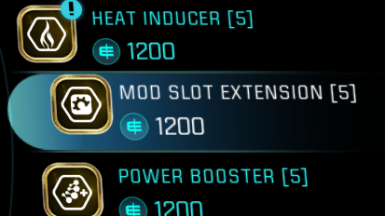 The Mod Slot Extension is a rare augmentation but shows the icon for uncommon augmentations. Your endorsement will be very much appreciated. Apply with Frosty Mod Manager.